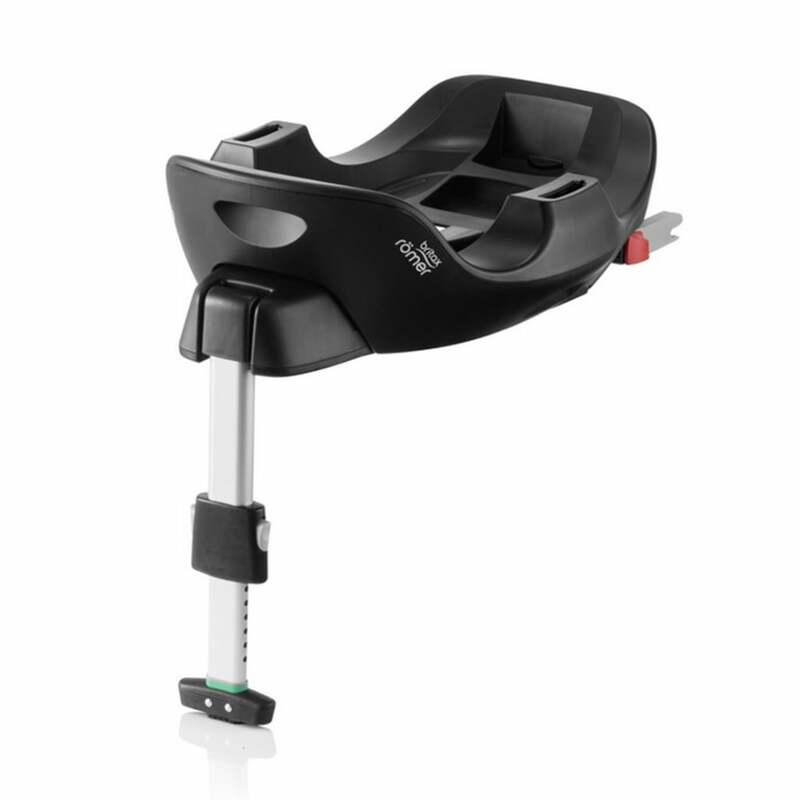 The Britax Baby Safe i-Size Flex Base brings flexibility for cars with inclined seats. With 4 different positions you can find the perfect position for keeping your baby comfortable and safe. 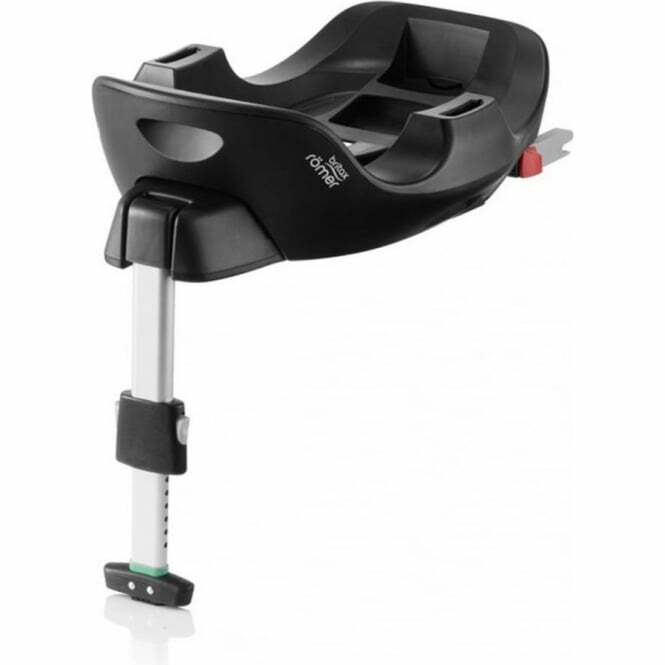 Suitable for use with the Britax Baby Safe i-Size Car Seat. Your Review - Great product-really useful for cars with slanted seats as t has the flex option to make baby car seat sit flat. Great purchase.